The Science, Education, Art and Technology Journal (SEAT Journal) is a peer-reviewed scholarly online journal. The SEAT Journal is published twice a year in Spring and Fall. The manuscripts which are accepted for publication in the SEAT Journal before Spring are published in the Spring issue. The manuscripts which are accepted for publication in the SEAT Journal before Fall are published in the Fall issue. 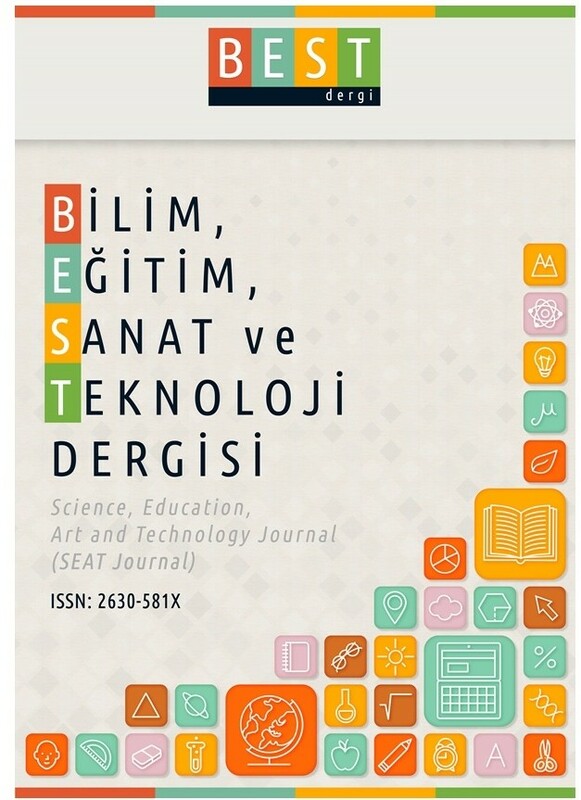 The SEAT Journal welcomes any research papers on education, science, art and technology using techniques from and applications in any technical knowledge domain: original theoretical works, literature reviews, research reports, social issues, psychological issues, curricula, learning environments, and review articles. The articles should be original, unpublished, and not in consideration for publication elsewhere at the time of submission to the SEAT Journal.